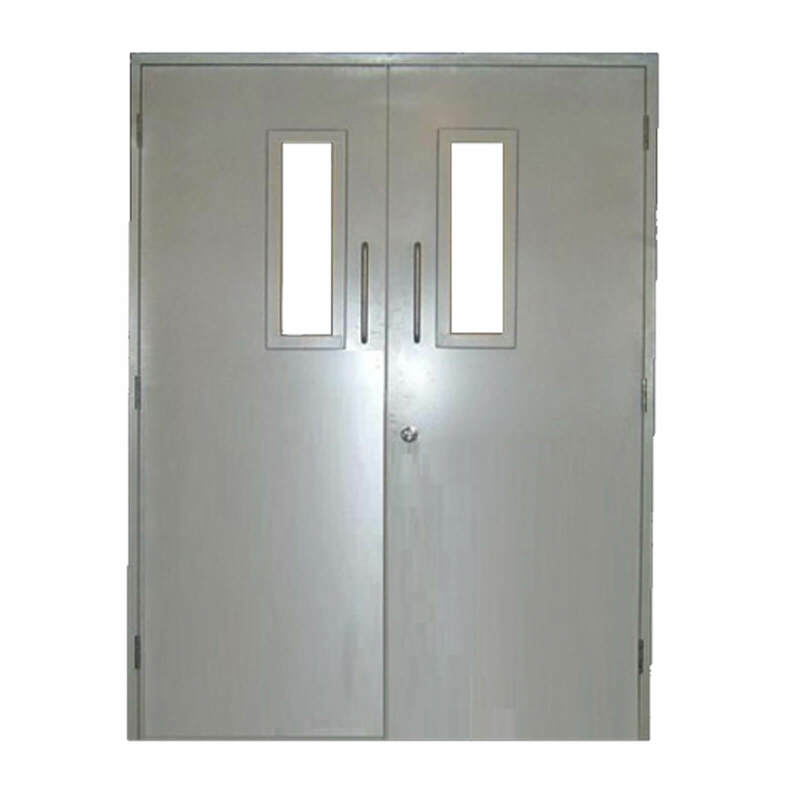 We now manufacture custom made double and leaf+half personnel door sets. 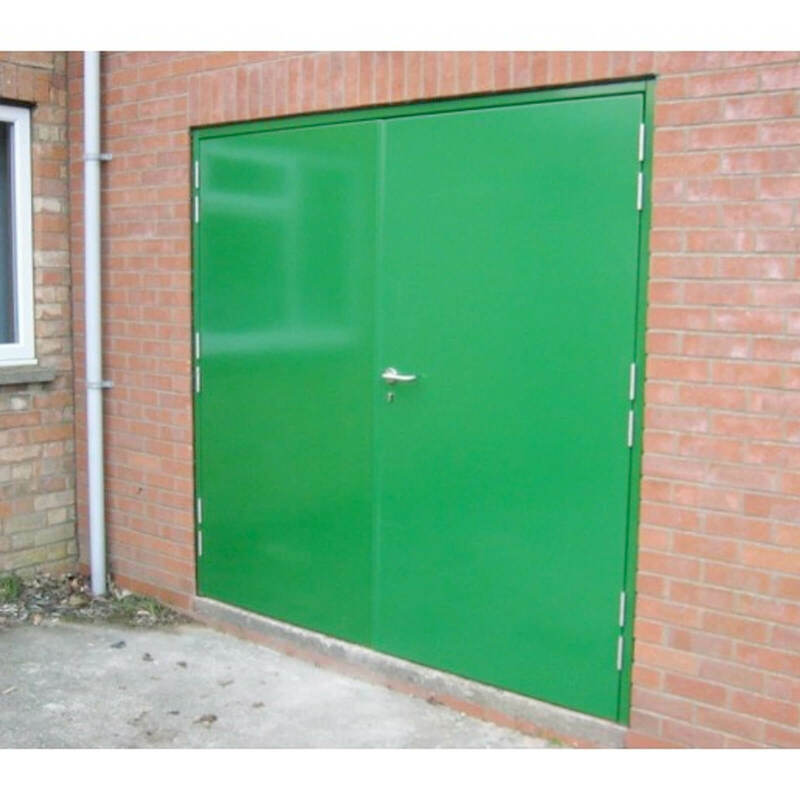 Our doors are UK tested to standard BS476 Part 20 & Part 22 (Section 5) and fully certified. 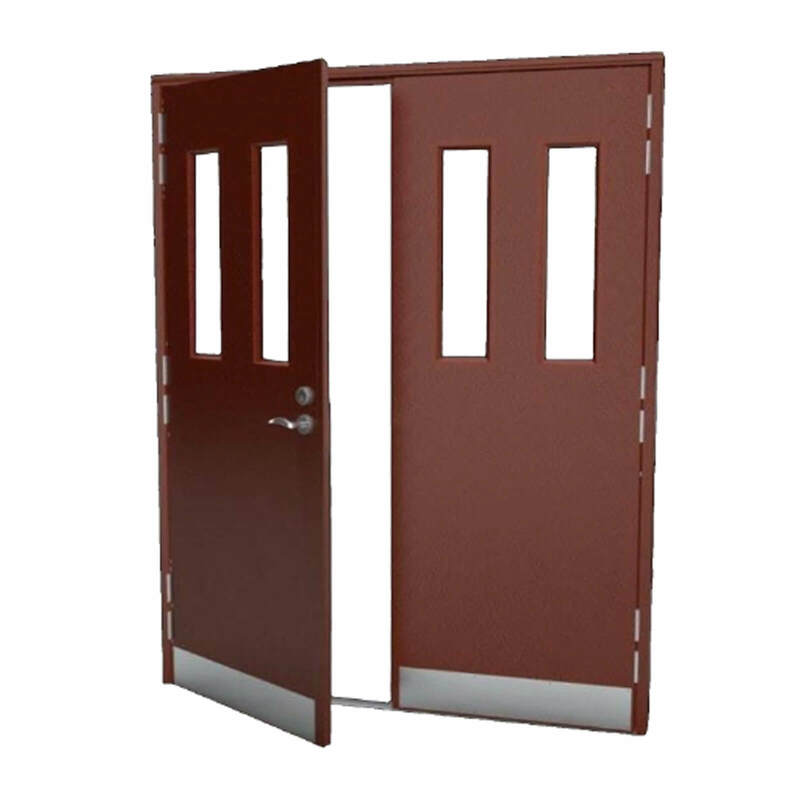 They are available in FD30, FD60, FD120, FD180, FD240. 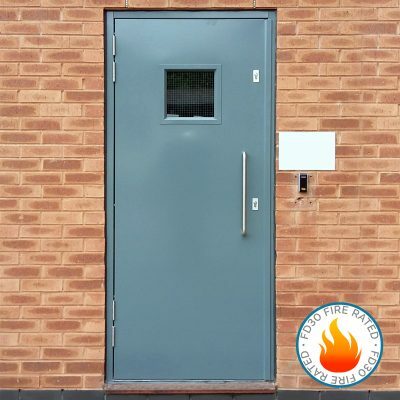 As with all of our made to measure doors, they are available primered or powder coated to any RAL and BS colour with a wide range of hardware options. Are you looking for a bespoke door to meet a specific need? 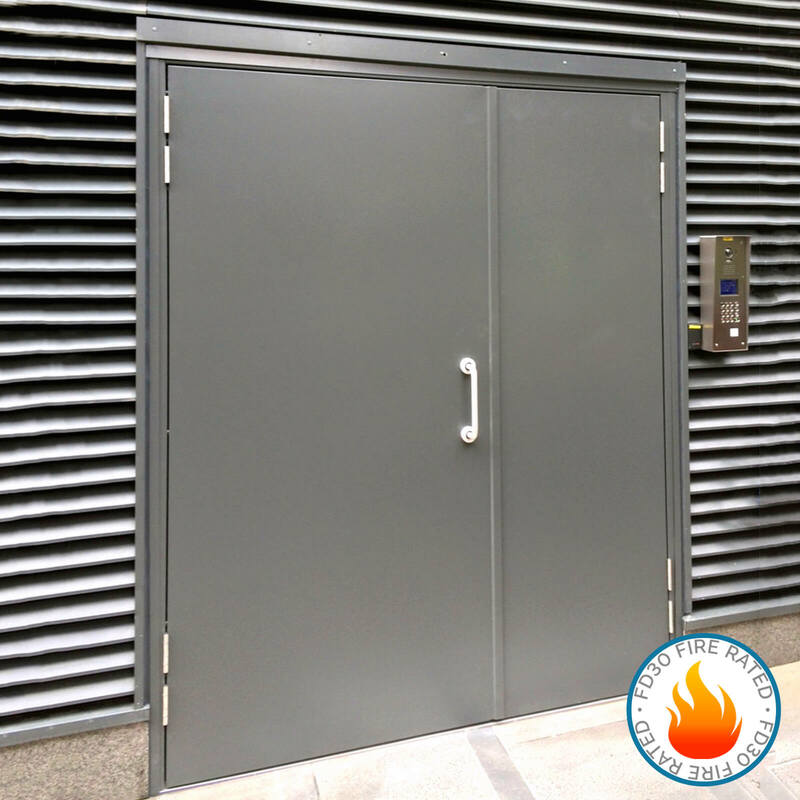 Alongside our stock doors we also offer bespoke steel security doors, manufactured to specific security standards, fully tested and certified. Please use the form below to let us know your requirements and we will get a quote across to you as soon as possible. 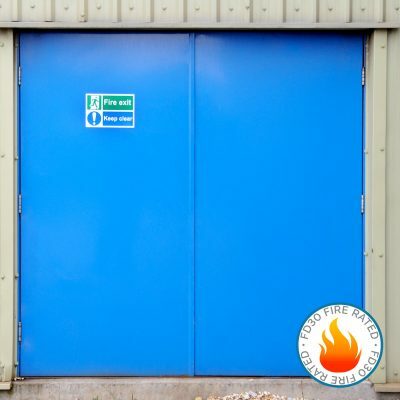 • Fire resistant up to 4 hours. 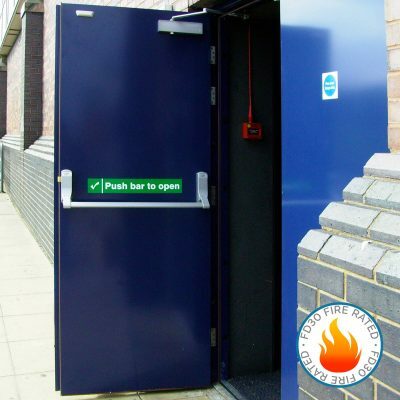 (Certificate supplied with doorset). • Tested to standard BS476 Part 20 & Part 22 (Section 5). 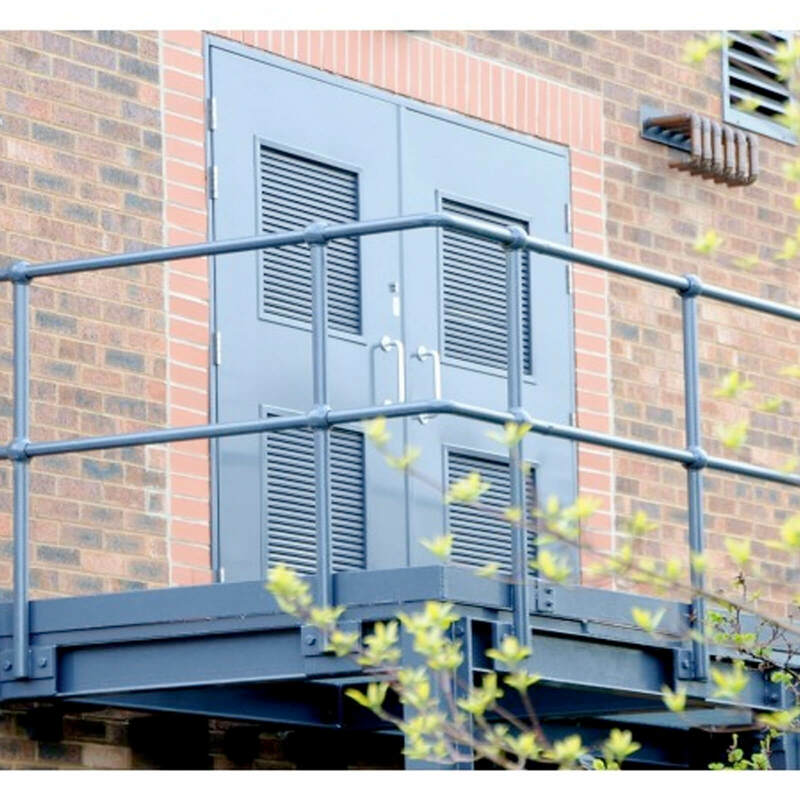 • High quality powder coat finish to standard RAL & BS colour. 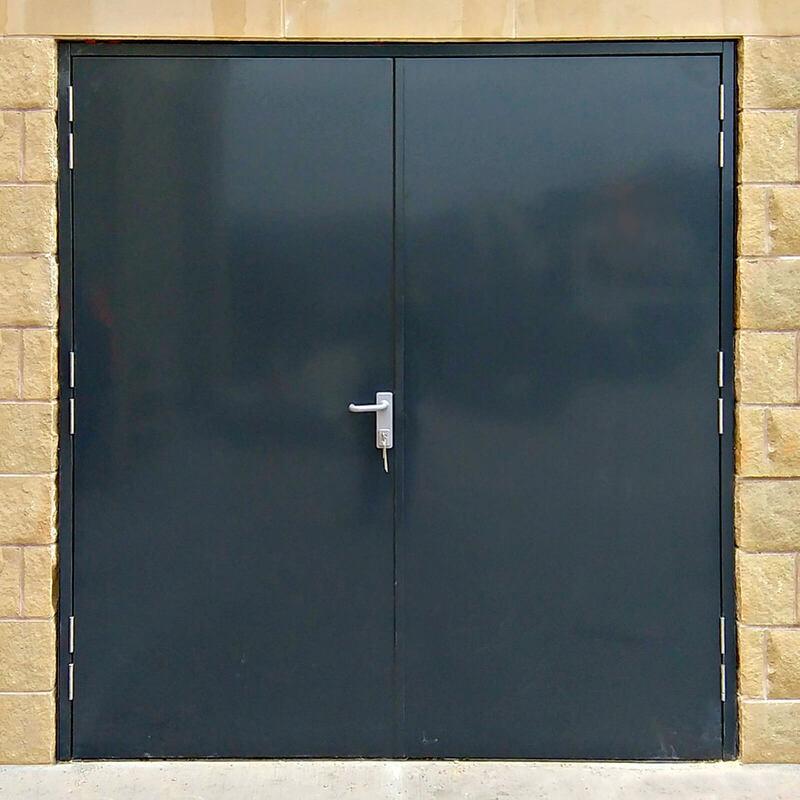 Doors are complete with frame.